Sushil Kumar had written to the WFI asking for a personal coach to seek more expertise in his training ahead of the 2020 Olympic qualifiers. 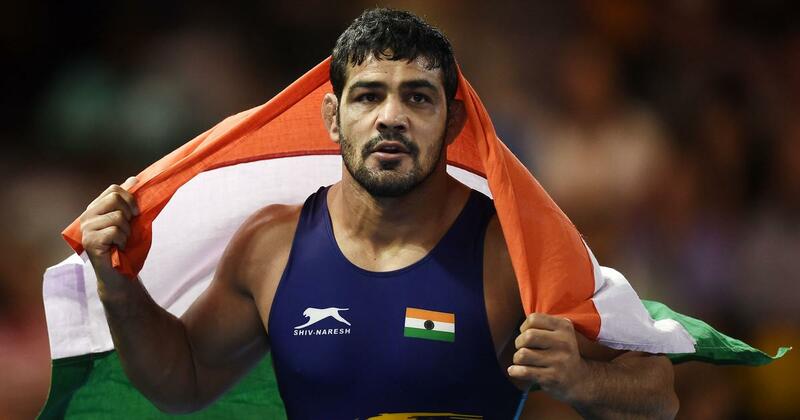 With focus on 2020 Tokyo Olympic Games, the Wrestling Federation of India has accepted the request of two-time Olympic medallist Sushil Kumar to train under a personal coach and hired Malikov Kamal of Russia for him. The 35-year-old, who decided to skip this month’s Asian Championships, had written to the WFI asking for a personal coach to seek more expertise in his training ahead of the 2020 Olympic qualifiers beginning in September, The Tribune reported on Tuesday. Kamal is expected to be paid a salary of $3,300 per month, the expenses of which will be borne by the WFI. This is the third time WFI will appoint a personal coach with Georgian Shako Bentinidis and Hungarian Woller Akos already supervising Bajrang Punia and Vinesh Phogat respectively. Rio Olympics bronze medallist Sakshi Malik and Pooja Dhanda have also written to the federation with a similar demand and forwarded the name of Fanel Carp in a letter to the WFI. “Yes, they have written to us about the hiring of a personal coach. We have asked for more details. Once we get the details it will be forwarded to the WFI president, who may appoint a committee to look at his candidacy,” WFI assistant secretary Vinod Tomar was quoted as saying. 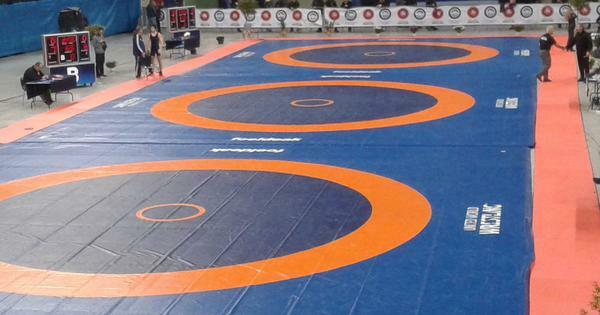 The Indian men’s and women’s freestyle teams already have foreign coaches with Hossien Karimi of Iran in Sonipat and Andrew Cook in Lucknow respectively.